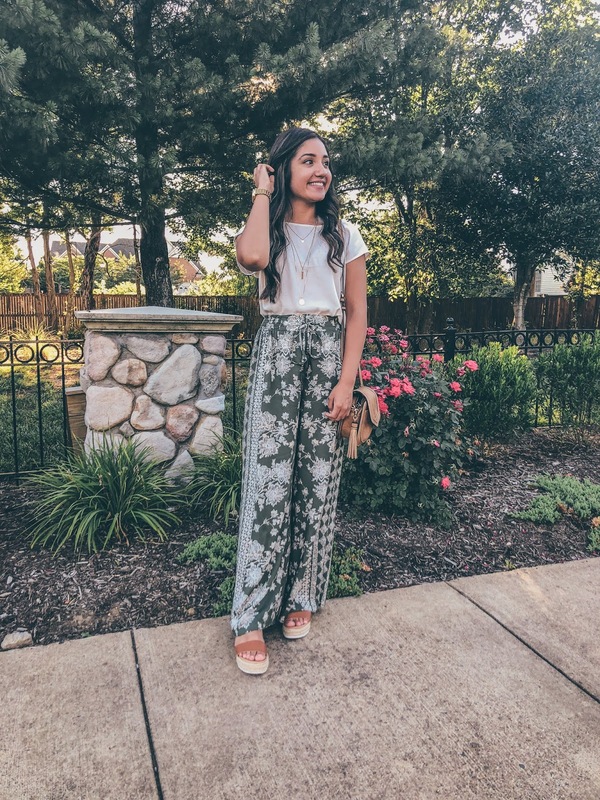 I've been posting a ton of my outfits on my Instagram lately so I thought I'd try something new on the blog and do an Instagram roundup series! 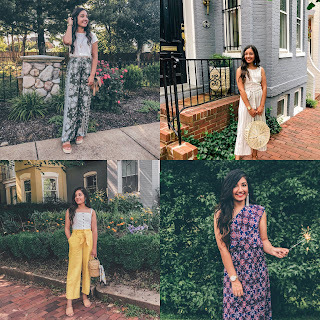 I love when other bloggers do this as a recap of where they've purchased their recent outfits, so I thought I'd give it a try myself. I have had a pretty busy past week and a half with work, family get togethers and also making time to go out with my friends. This gave me the perfect excuse to be able to dress up a bit more than usual! Here are details of all the outfits I wore in the past week. Shoes: Here are a similar pair! Pants: Here are a similar pair! Earrings: Here are a similar pair! Purse: Here is a similar one! Scarf: Here is a similar one! Dress: Here is a similar one! 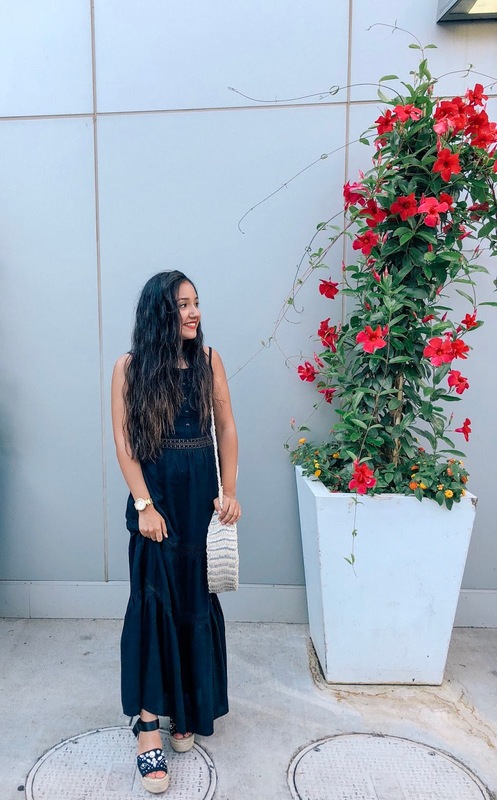 Jumpsuit: Here is a similar one! Earrings: Here is a similar one!